We are so excited to have Captain James Boggess as our April 20, 2019 speaker. Please join us, it’s sure to be a thriller for those who love crime scenes. 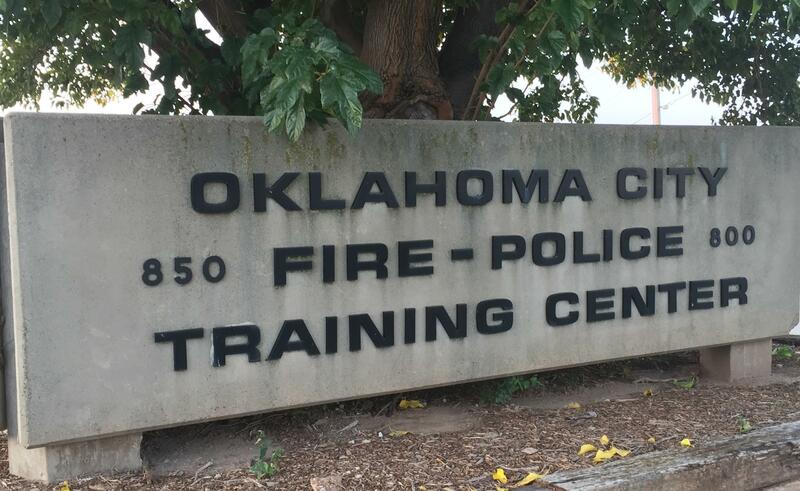 Captain James Boggess, Oklahoma City Police Department, Criminal Intelligence ~ An “off the cuff” conversation about the general functions of the group and then a question/answer session. Captain James Boggess has over 29 years of law enforcement experience, the last 25 years with the Oklahoma City Police Department. He is currently assigned to command the Criminal Intelligence Group (CIG) which is staffed with both sworn and non-sworn personnel consisting of investigators, uniform personnel, and analyst assigned within one of the following units; Gang Intelligence, Criminal Intelligence, Gang Enforcement, Crime Analysts, Computer Forensics or Nuisance Abatement. Captain Boggess also oversees several task force officers assigned to various State and Federal partners. He works closely with the Oklahoma Information Fusion Center (OIFC) and serves as a member of the Fusion Center Steering Committee. Professional Standards and the Criminal Intelligence Group. Captain Boggess has completed several advanced courses of instruction to include but not limited to the Senior Management Institute for Police and the Fusion Center Leaders Program Naval Postgraduate School’s Center for Homeland Defense and Security. He is an advanced law enforcement instructor in the State of Oklahoma. Captain Boggess holds a Bachelor of Arts Degree in Law Enforcement Administration from the University of Oklahoma.